A weekend of map, adventure planning and navigation skills to help build your confidence and competence in the outdoors. We start from the beginning and will build you up to have a super foundation to run, plan and be part of great adventures. You will be given a leaflet to take away with supporting information from the learning. Cost excludes accommodation and travel. 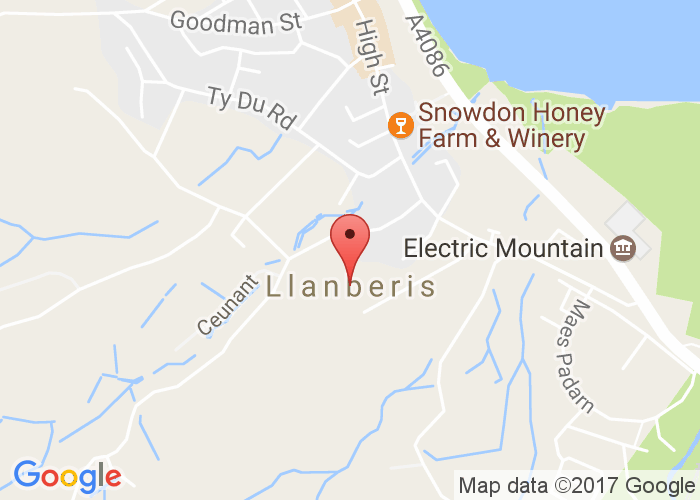 We will be based in the Llanberis area of north Wales and the location of training will depend on weather. Nearest major train station is Bangor and taxi's will be available with the journey time to Llanberis being around 15mins. Minimum number of 4 people for this course to run. Once your booking is confirmed you will receive further details about kit and around one month before your course date you will receive meeting time details and reminder of learning expectations and anything else relevant.